Discussion in 'Lets Talk about gambling and more...' started by Marina, Jan 28, 2015.
to take this step. 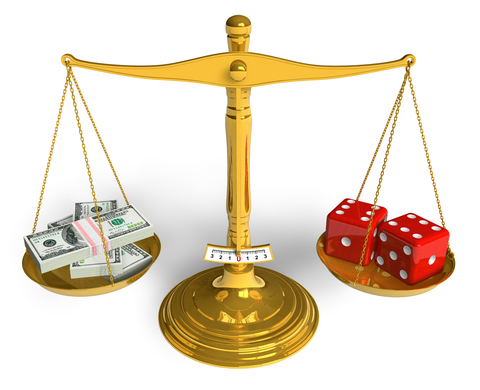 With that said, though, the average online casino member may not be familiar with the differing regulatory agencies, as well as what groups each one serves and what they do. If you’ve ever been curious as to who’s looking out for your interests while you’re hitting the slots, this summary should help clarify. that companies who obtain licensure from them are more reliable and trustworthy. an entity with strict regulations. It’s worth noting that a company may be licensed through numerous agencies or they may have no licensure at all. a region which requires local licensing, it’s a good idea to double check your desired casino has it. A few of the most trusted agencies are detailed below. and feel fairly secure that the agency is trustworthy. as the Netherlands/ Antilles authority until 2010.
who agree to follow all their rules. and entice companies to start up there. On top of that, they offer low taxes, which makes them one of the preferred ones among casino owners. Malta - The Malta Gaming Authority has incredibly strict guidelines. Casinos with licenses from Malta must verify their players are of age and can legally bet in their country. just strong guidelines and reputation. the UK. Nowadays, some casinos have opened up UK-only websites, so their license will be the only one you see, even if the company previously catered to global customers using a different license. one of those listed above. Additionally, you may wish to verify they have a good reputation among casino-goers, by looking for their name in the pages of a site like Bonus Paradise. What a nice informative post Marina.